Take the A1 highway towards Naples, exit to Valmontone, turn on the left towards Artena. Drive 4 km straight and at the 2nd roundabout turn on the left towards Colleferro. Go 2 km straight and our Hotel is on the right. From Naples: Take the A1 highway towards Rome, exit to Valmontone, turn on the left towards Artena. Drive 4 km straight and at the 2nd roundabout turn on the left towards Colleferro. Go 2 km straight and our Hotel is on the right. Take the train for Rome Termini station and then the train for Cassino or Frosinone or Colleferro that stops in Valmontone station. 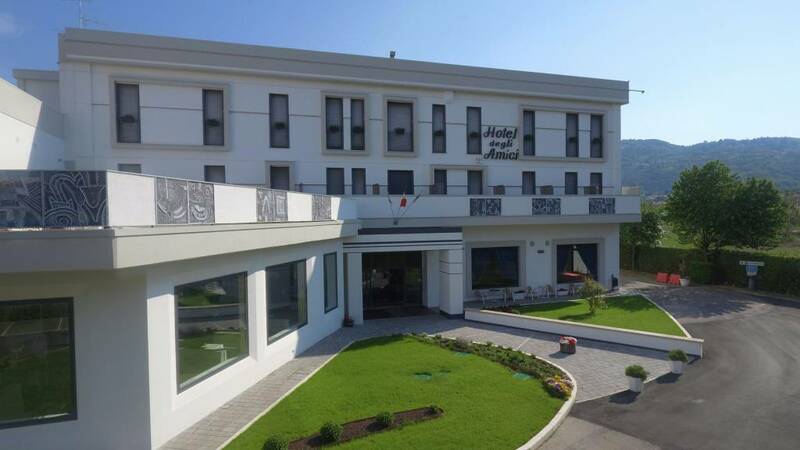 (info: www.trenitalia.it) The hotel is 4 km away from Valmontone station so if you need the shuttle service from/for the airport or from/for the station you have to reserve it before, calling at the number 069514500. Take an Atral bus from Ciampino airport to Ciampino station (info: www.atral-lazio.com/it/ciampino/fsciampino) or reserve a seat on a private bus or take a taxi. From Ciampino station take a train for Cassino or Frosinone or Colleferro that stops in Valmontone station. (info: www.trenitalia.it) The hotel is 4 km away from Valmontone station so if you need the shuttle service from/for the airport or from/for the station you have to reserve it before, calling at the number 069514500. 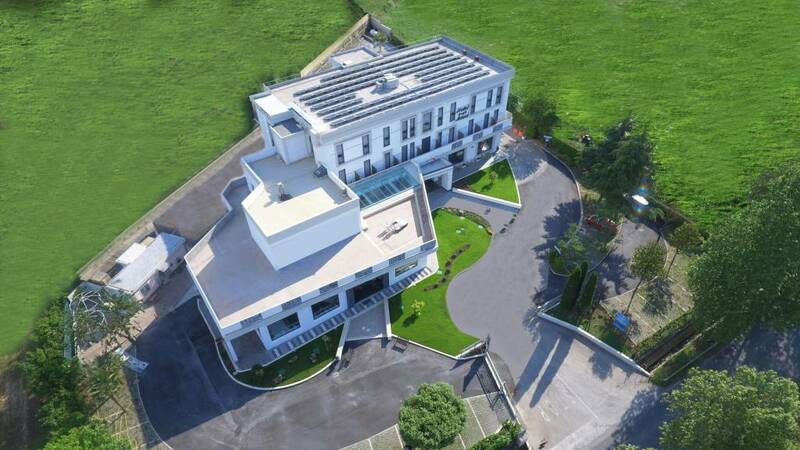 The hotel is 4 km away from Valmontone station so if you need the shuttle service from/for the airport or from/for the station you have to reserve it before, calling at the number 069514500.